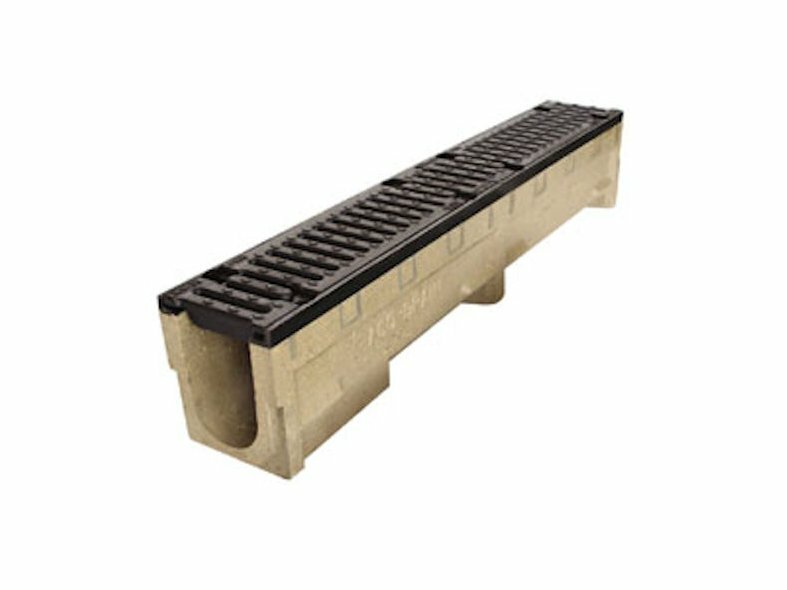 ACO S Range channel drainage system is designed to provide the efficient removal of surface water in heavy duty applications. S Range is manufactured from Vienite, high strength recycled polymer concrete. 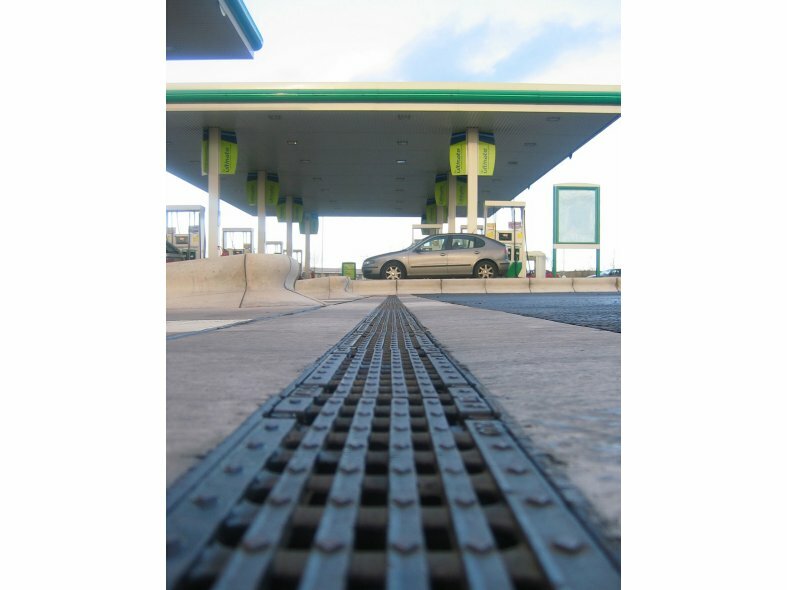 The S Range is a tough channel drainage system that has excellent chemical resistance. Cast iron edge rails provide the maximum protection for the channel body.